Dan Melchoir Und Das Menace. Such a great name you just want to say it again. London-based Melchoir is one hard working independent artist. The man has put out more than 30 recordings with various bands since the mid-90s and has earned a respected reputation among fans of always delivering. ‘ThankYou Very Much’ is his recent effort with NC -based group Und Das Menace and I just love this track “Wrapped In Fog”. His garage rock aesthetic is so right on. 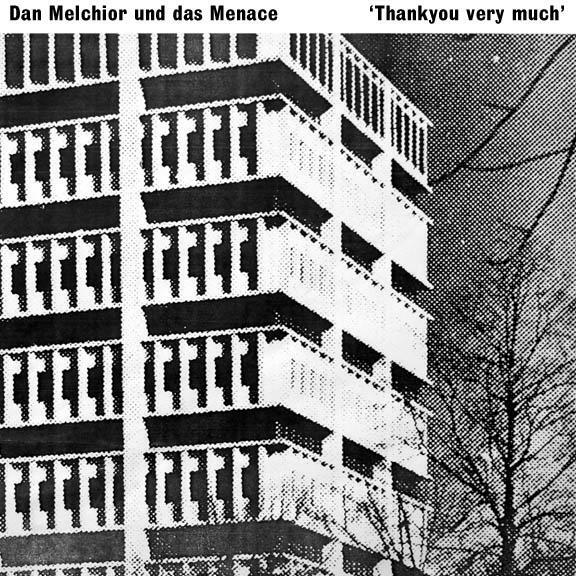 This entry was posted in Uncategorized and tagged dan melchoir und das menace, thank you very much, wrapped in fog. Bookmark the permalink.